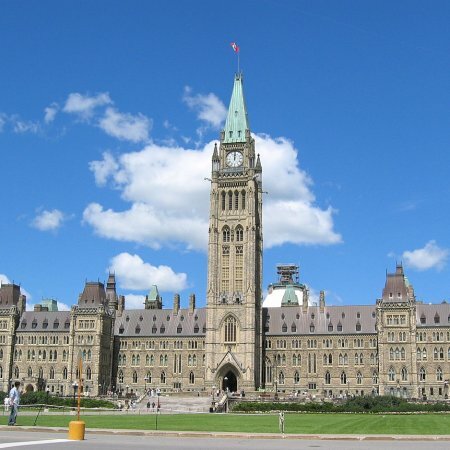 OTTAWA, ON – The Government of Canada and the Canadian Food Inspection Agency (CFIA) have released a proposed set of changes to beer compositional standards, and are requesting input from consumers and the industry. (4) clarifying existing requirements to reduce inconsistencies. The roots of these changes extend back to October 2014, when Pierre Lemieux – federal MP for Glengarry-Prescott-Russell at the time – appeared at Beau’s Oktoberfest and announced plans to update the standards. Following a period of input and consultation, a Notice of Intent to proceed with the changes was issued in June 2017, and subsequent feedback has been taken into account for the current proposal. Public and industry comments on the proposal will be accepted until September 14th, 2018. For more details and to provide feedback, see the announcement on the CFIA website.